This week, as we observe Banned Books Week along with the American Library Association and other members of the book community, we shift our formula a bit and focus on works in our collection which have historically been challenged, banned, or otherwise removed from public consumption. 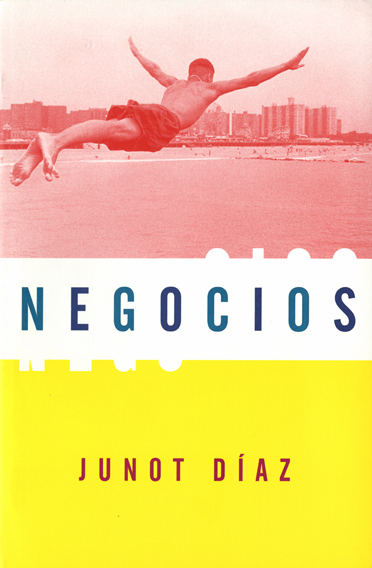 The chance overlap of National Hispanic Heritage Month makes for a unique opportunity to highlight our Kanellos Latino Literary Movement Collection. Banned “Confiscated” Books of the Month Moment: Unfortunately, there are a few. 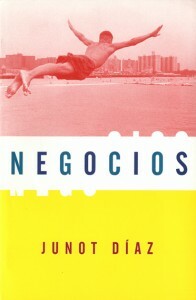 Negocios by Junot Díaz (his Spanish translation of the English language Drown), Zoot Suit and Other Plays by Luis Valdez, and The Magic of Blood by Dagoberto Gilb were all challenged by the Tucson Unified School District in 2012 and, also, all part of a generous donation of works from Dr. Nicolás Kanellos (founder and director of Arte Público Press and the driving force behind the Recovering the U.S. Hispanic Literary Heritage project). Thanks to his work, foresight, and longstanding connections in the community, the Kanellos Latino Literary Movement Collection, consisting of over 1,000 books, covering a broad scope and time range of works printed in limited runs, unpublished works, and other writings critical to scholars studying Latino literature, is available for study at the University of Houston Special Collections. In 2013, a federal court order mandated reinstatement of the program as part of federal desegregation laws aimed at providing equal eduation. While the issue remains a contentious one in Arizona politics, it is hoped and assumed that this school year, Shakespeare, Thoreau, and all the rest have found a home in the Tucson USD curriculum. Location: Those interested (and brave enough) to study these works can access them in the Special Collections Reading Room during our normal hours. With Banned Books Week and National Hispanic Heritage Month in full swing, why wouldn’t you visit us? This week, as we observe Banned Books Week along with the American Library Association and other members of the book community, we shift our formula a bit and focus on works in our collection which have historically been challenged, banned, or otherwise removed from public consumption. BANNED Book of the Month Moment: Der Sumpf (or The Jungle) by Upton Sinclair. 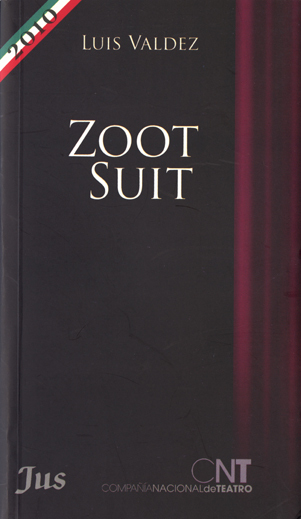 Originally published as a serial in Appeal to Reason, major publishers politely passed on the work leaving Sinclair to pay for the first printing himself (see our copy published by “The Jungle Publishing Co., New York” and inscribed “To Rev. Washington Gladden with the compliments of the Author”), before Doubleday, Page & Co. agreed to publish a shorter version in 1906. In light of this particular week, though, our German translation caught my eye not for reasons of tacit disapproval from on high, but a more macabre spectacle that it would involve. 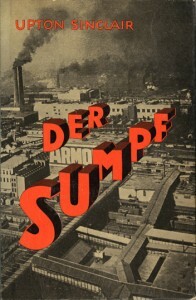 First translated into German in the early 1920s, Der Sumpf may raise some eyebrows from those more well-versed in Deutsch. Literally translated into English as, The Swamp, the peculiarity of the title speaks to the challenges of accurately translating literature across cultures, but perhaps more pointedly calls to mind the muck and mire in which the struggling laborers like Jurgis, young Ona, and their family find themselves. A rose by any other name, however, was certain to burn in the mania of German Nationalsozialismus. Judged contrary to the ideals of Nazism, the works of Ernest Hemingway, Jack London, Jon Dos Passos, and countless others burned on the pyres lit by students and educators in the early 1930s alongside Der Sumpf. But, the Nazis’ cleansing fires did not burn them all, and we have a copy to prove it. 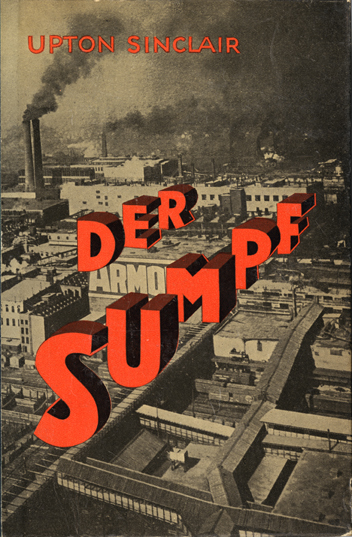 Location: Our 1926 German edition of Der Sumpf can be viewed and studied in the Special Collections Reading Room during normal research hours. We invite interested parties to visit us and request call number PS3537.I85 J8515 1926 as we look forward to assisting you in your research during Banned Books Week. On Tuesday, September 16th, Special Collections welcomed Edward Lukasek and Dr. Natalie Houston for a panel discussion titled “Life with Books: Collecting, Reading, and Teaching LGBTQI Literature.” Cosponsored by the UH Libraries and the LGBT Resource Center, the event was intended to complement the exhibit LGBTQI Literature: Celebrated Classics and Contemporary Works, which closes on Friday, September 26th. A rapt audience of faculty, librarians, staff, and visitors enjoyed learning about the role that books played in the lives of the two panelists – Edward Lukasek, a book collector whose private collection was donated to the UH Libraries as the Edward Lukasek Gay Studies Collection, and Natalie Houston, an Associate Professor in the English Department at UH who has taught a number of courses on LGBT literature. Lukasek described collecting books at his favorite thrift shop while living in the Castro district of San Francisco for 17 years. Asked to recommend his favorite work of LGBTQI literature, he chose the trilogy of autobiographical novels by Edmund White: A Boy’s Own Story, The Beautiful Room is Empty, and The Farewell Symphony. 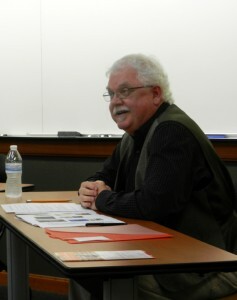 He praised White’s ability to put the reader in the moment, and said that he appreciated reading about the experiences of a gay man from an earlier generation. Lukasek also described the flowering of literature that followed the early years of the AIDS epidemic, recommending Heaven’s Coast by Mark Doty as a particularly poignant memoir. Houston has always been a voracious reader. While her major field of interest is Victorian literature, she enjoyed studying with queer studies pioneer Eve Sedgwick as a PhD student at Duke. Arguing that it was unfair to ask an English professor to pick only one favorite LGBTQI book, Houston recommended three favorite authors and works – Michael Cunningham’s A Home at the End of the World, a beautifully written novel about friendship; Carol Anshaw’s Aquamarine, the story of a woman’s three possible lives; and Emma Donoghue’s Hood, which centers on the death of the protagonist’s lover. 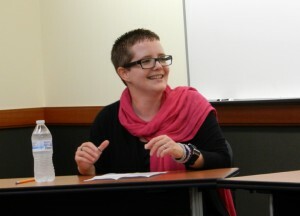 Houston also talked about her rewarding experiences teaching LGBT literature to UH students. The panel discussion made for a very special conversation; please enjoy a video from the event below. 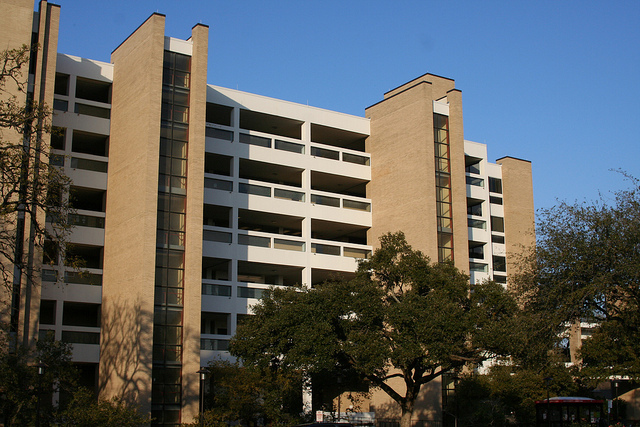 In recent posts I expressed admiration for the formal aspects of Agnes Arnold Hall, but anyone who works in this building knows that it has some problems. Most of these problems stem from a single design flaw—the architect’s decision to open the building to the outside, much like a garden apartment or a motel. Thus the lobby and corridor areas have but modest protection from the elements. This is a viable design strategy only in Hawaii and other places with a balmy climate. 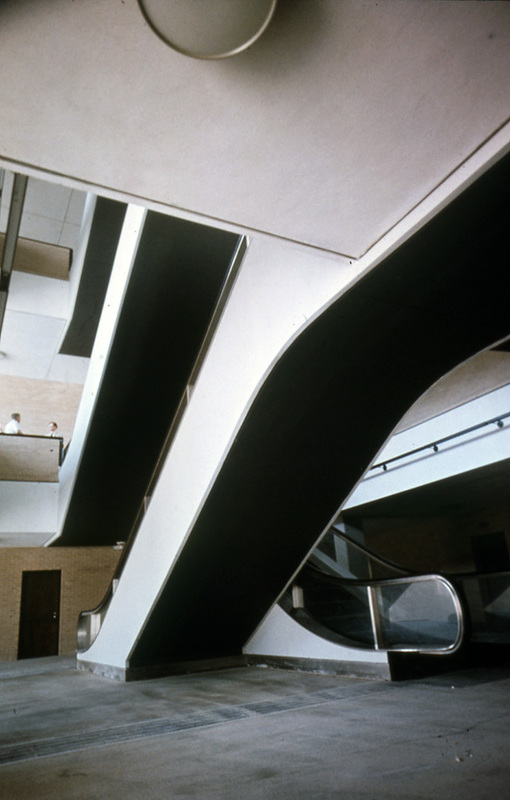 Wind gusts blew through the open corridors at the upper levels of the building with such force that the university had to close the north-facing openings with glass. This was only a partial fix, and students changing classes in the winter still feel the cold as soon as they step outside the classroom. 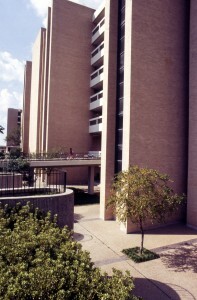 Originally, visitors to Agnes Arnold Hall moved through the lower levels on escalators. Because of their many moving parts, escalators are maintenance headaches even in the controlled conditions of a shopping mall. When they were exposed to humid outdoor conditions as they were in this building, they didn’t last very long. Eventually, the university got tired of fixing them and replaced them with stairs. The open courtyard at the basement level was a brilliant idea and looked great, but it resembled a bathtub during heavy rains. Flooding during Tropical Storm Allison (2001) forced the university to install mechanical floodgates at the entrance to this lower level. 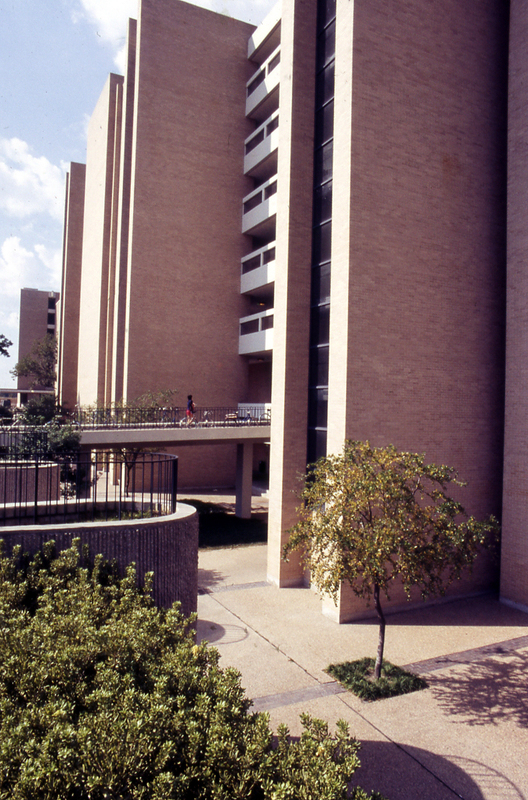 Agnes Arnold Hall may have so many problems because Kenneth Bentsen was such a good designer. If you build the same thing over and over again, you learn by experience what works and what doesn’t work. That’s why dull, boring buildings seem to have the fewest problems. But within their profession, architects are encouraged to be innovative, to be different, to push the envelope with their designs. When you do something different, by definition you don’t have much experience with how it will work in practice. That’s why the most architecturally significant buildings often have the most problems in daily use. Some new ideas are not good ideas, but you don’t know that until you try them. We reward architects who take risks because that’s how the discipline of architecture advances. At least that’s the theory. 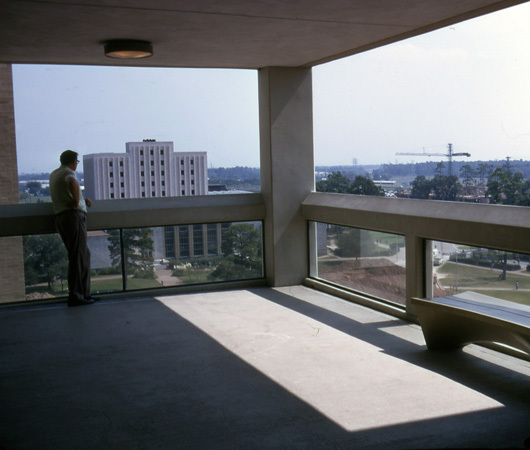 So architects will continue to admire buildings like Agnes Arnold Hall and their users will continue to loathe them. We invite you to continue your study with the Architecture & Planning collections at the University of Houston Special Collections. Today marks the kickoff of National Hispanic American Heritage Month 2014. From September 15 through October 15, we celebrate the history, culture, and contributions of Americans whose ancestry derives from Spain, Mexico, the Caribbean, and Central and South America. The month, in actuality a 30-day period spanning two months, owes its unorthodox time frame to its origins (originally a week-long observation started under President Lyndon B. Johnson, it was expanded to a month under President Ronald Reagan) and to historical convenience (the first days coincide with the independence celebrations of Costa Rica, El Salvador, Guatemala, Honduras, Nicaragua, Mexico, and Chile and the final days encompass Columbus Day or Día de la Raza). During this time, the Library of Congress in partnership with a number of archives, repositories, and various organizations sponsor exhibits and collections dedicated to telling the story of Hispanic American history. 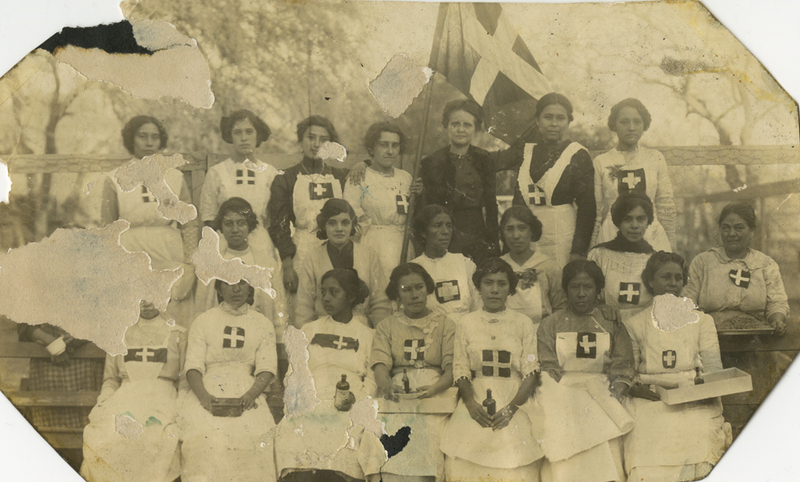 Here at the University of Houston Special Collections, we celebrate the opportunity to be part of that collective voice as we make available for study our Hispanic Collections. Rich with research potential and always in-demand from scholars, highlights from the collections include the Alonso S. Perales Papers (diplomat, civil-rights lawyer, and one of the founders of LULAC), the Leonor Villegas de Magnón Papers (educator and founder of La Cruz Blanca), and the Mexico Documents Collection (holding manuscript materials dating as far back as 1570). 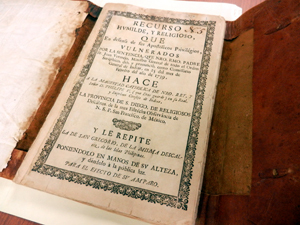 A collection that should increase in its value to researchers over the years are the sizable Arte Público Press Records (the oldest and largest Latino publishing house in the U.S., based here at the University of Houston) and materials related to their award-winning work with the Recovering the U.S. Hispanic Literary Heritage Project. Over the next month we will take a closer look at the impact of these collections on scholarship related to Hispanic American history. We encourage you, in your own observations over the next month and all year long, to visit UH Special Collections and experience the archives holding that rich history.